Polk State Music will present its annual holiday concerts on Dec. 12 and 13, and just as audiences have come to expect, the repertoire will feature a mix of traditional favorites and a few surprises, too. 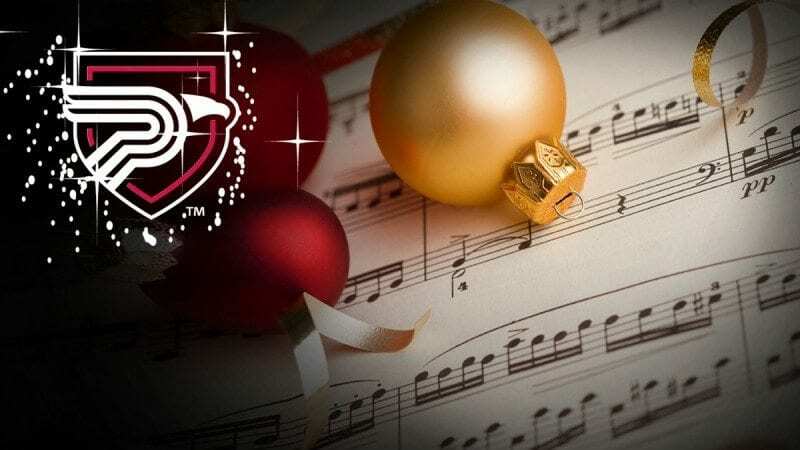 “Christmas Gala” will feature the College’s symphonic band, vocal jazz ensemble, jazz ensemble and Jazz Society, concert choir, Sorority of Sound, men’s chorus and women’s chorus. “Even though these are well-known tunes, we’re doing arrangements of some of them that are very different,” Anderson said. 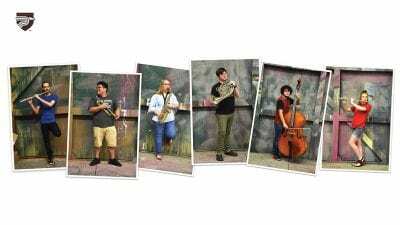 For instance, Mozart’s “Eine Kleine Nachtmusik” is familiar as an orchestral composition, but for “Christmas Gala,” the Polk State vocal jazz ensemble will sing the piece. “This piece is something that our audiences have repeatedly requested,” Anderson said. 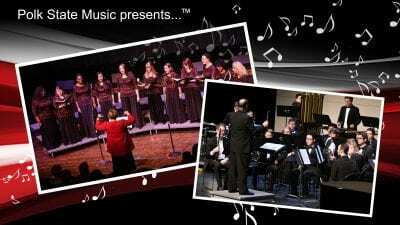 Polk State Music will present its “Christmas Gala” on Dec. 12 at 7 p.m. and Dec. 13 at 2:30 p.m. 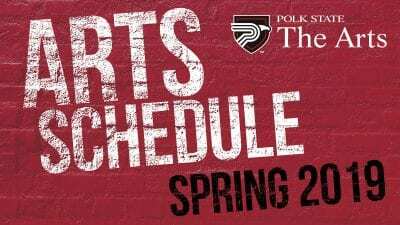 Both shows will take place at the Polk State Winter Haven Fine Arts Theatre, 999 Ave. H N.E. Admission is free for Polk State students and employees, and all high school students, with ID. Admission for the general public is $7.